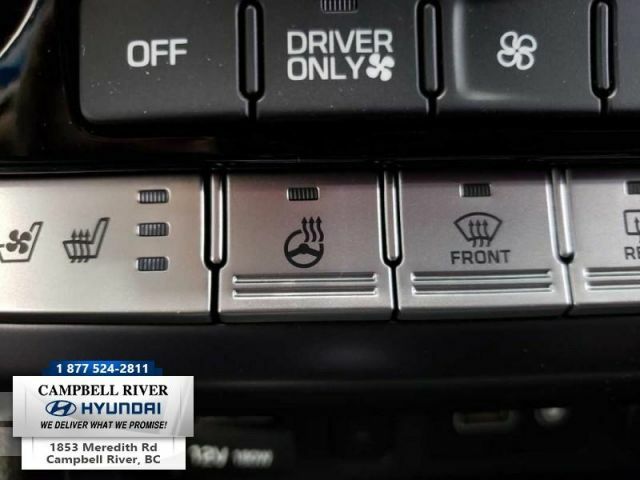 Back Up Camera, Steering Wheel Controls, Leather Seats, Heated Front Seats! 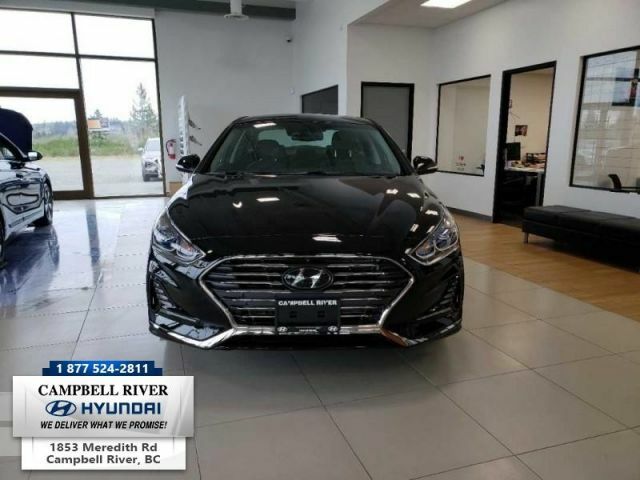 This midnight black sedan has a 6 speed auto transmission and is powered by a 202HP 2.0L 4 Cylinder Engine. 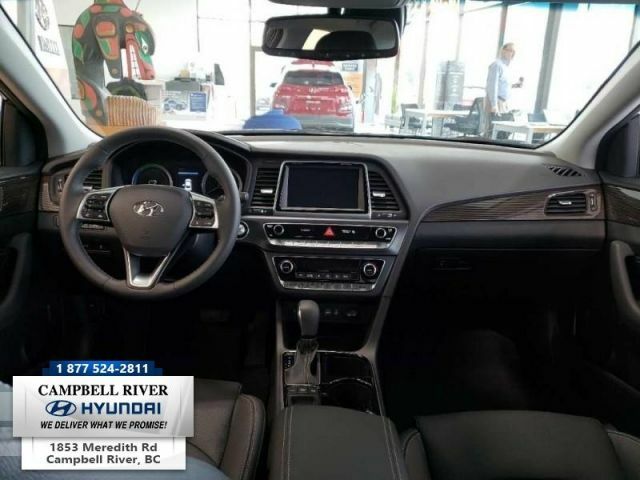 Our Sonata Plug-In Hybrid's trim level is Ultimate. 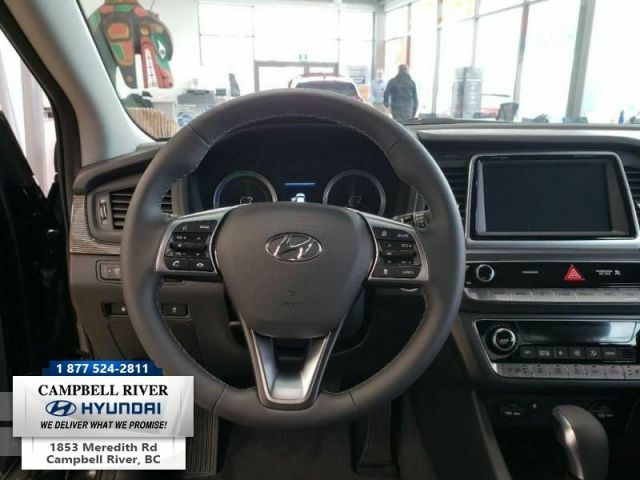 This vehicle has been upgraded with the following features: Back Up Camera, Steering Wheel Controls, Leather Seats, Heated Front Seats, Vented/cooled Seats, Driver's Power Seat, Proximity Key. 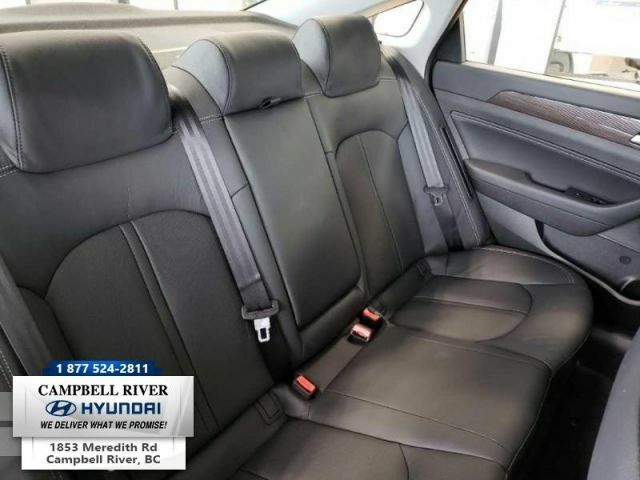 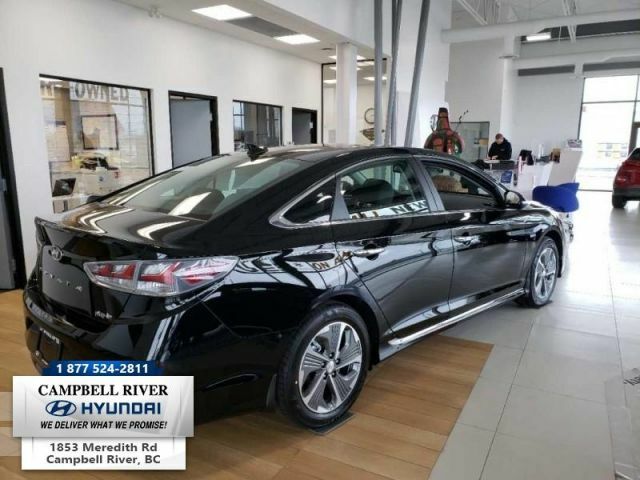 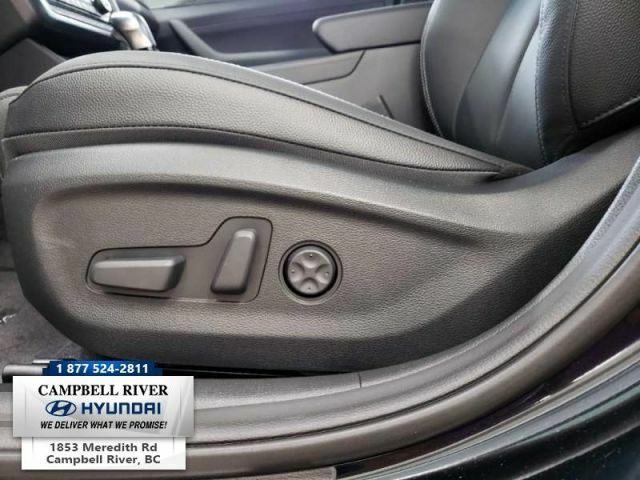 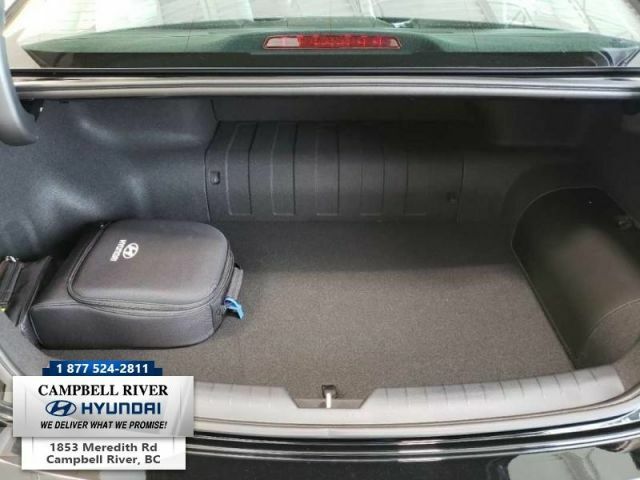 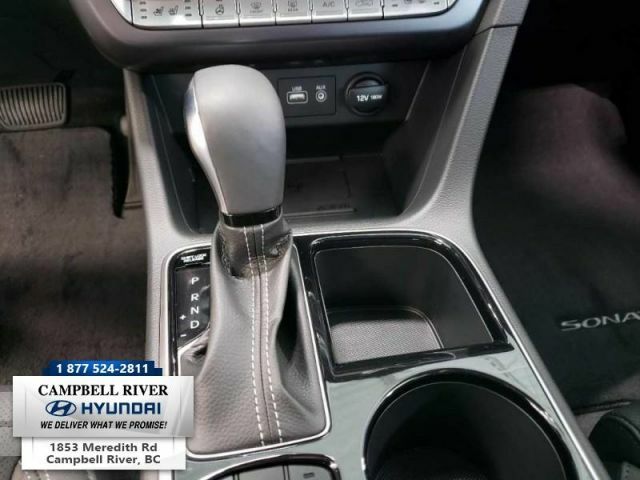 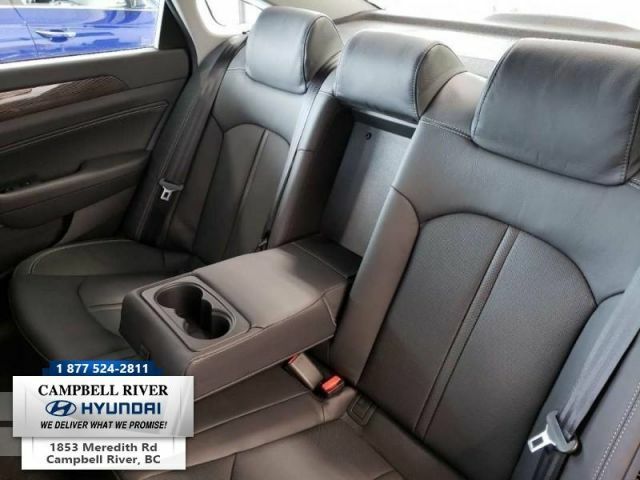 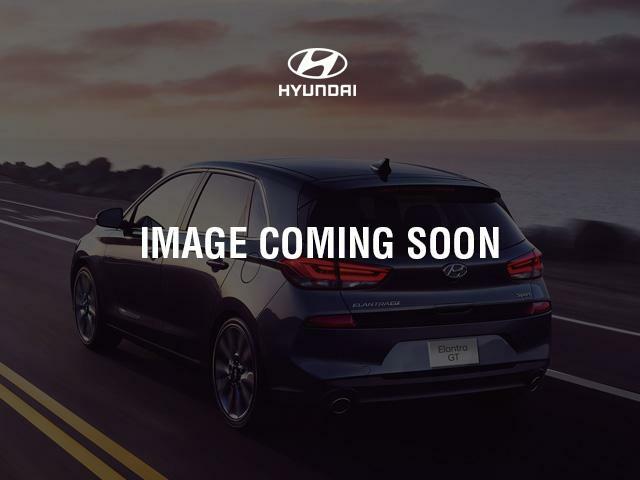 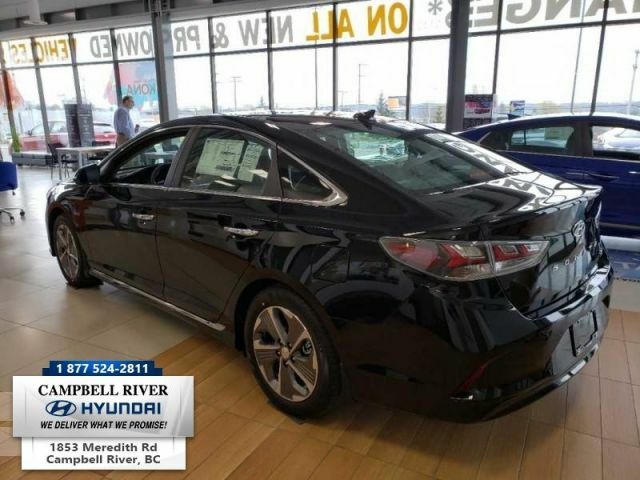 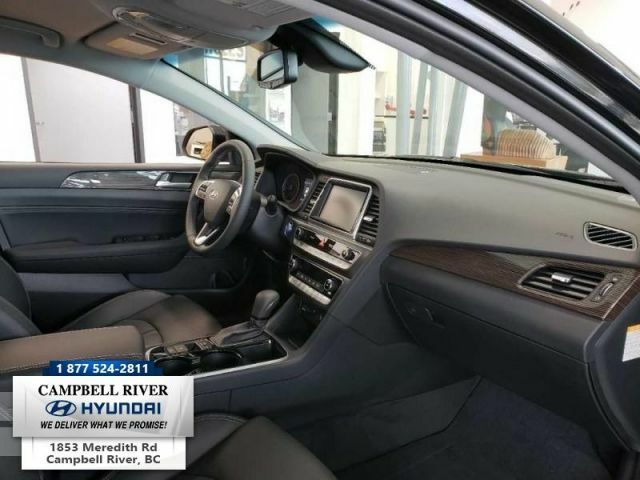 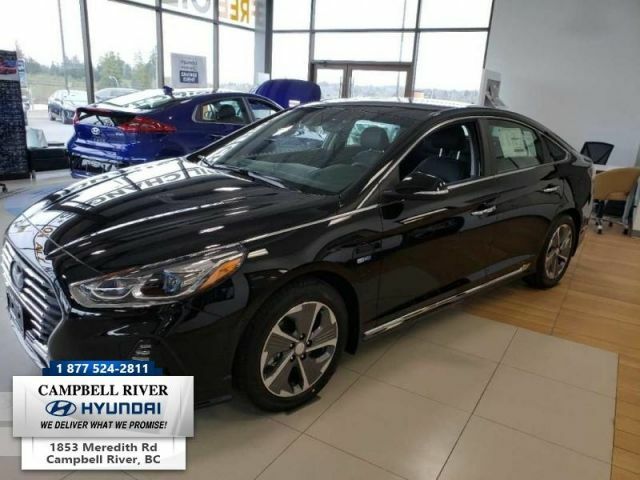 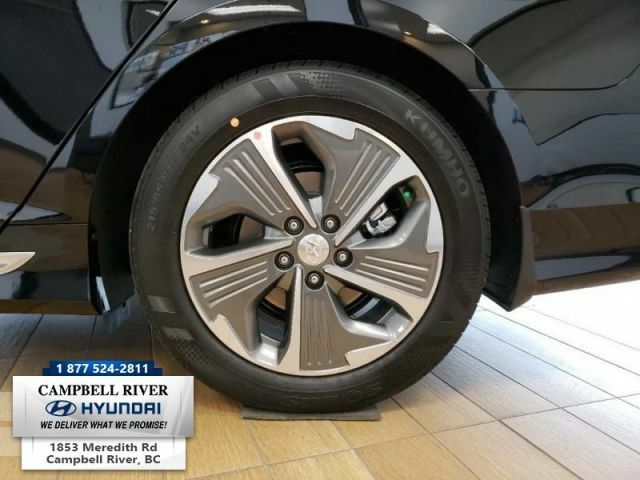 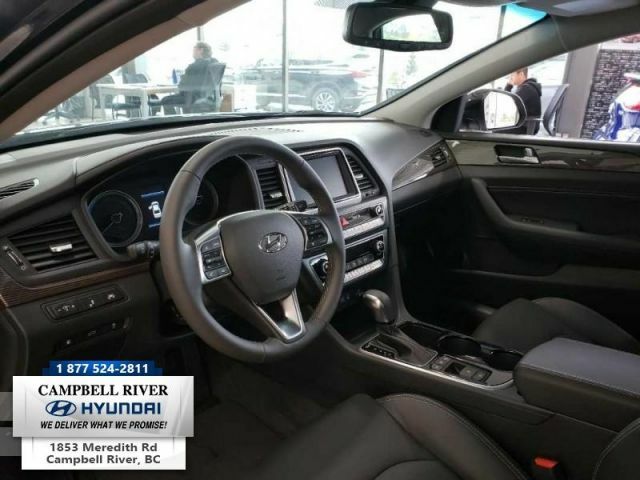 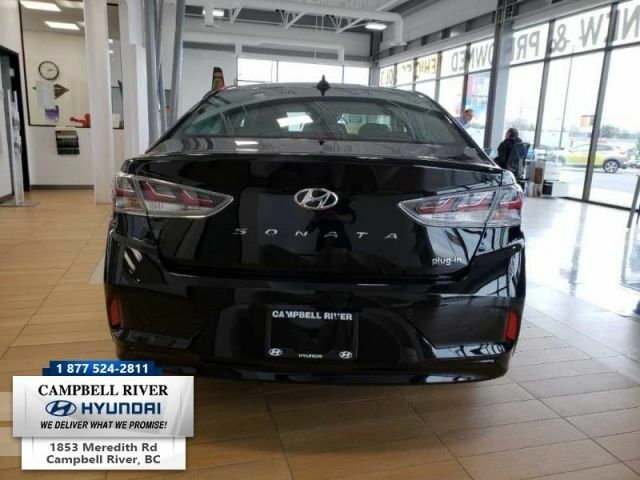 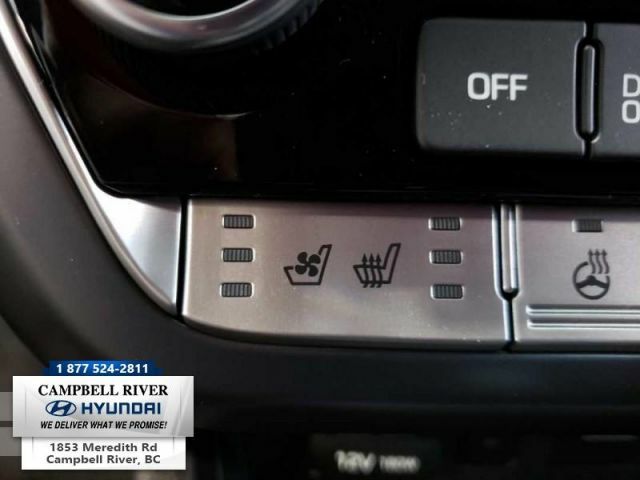 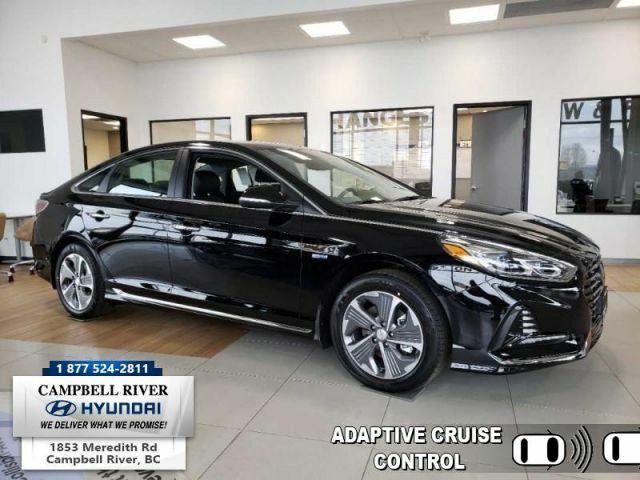 Contact us about this 2019 Hyundai Sonata Plug-In Hybrid!